Happy new year to you at home and abroad! 2019 will be another year of karate excitement for me individually and also for us as a club!! I will be taking bucket-list-ticking trip to Okinawa, the birthplace of karate, in July to the 40th anniversary of the IOGKF and 8th world Budosai! This is a 50th birthday treat as well as a reward for taking my Sandan in December 2018!! 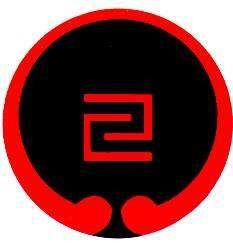 Coming up in June and possibly November/December, we have 6(possibly 7) students taking shodan and nidan gradings. Once complete this will take our total home grown black belts to 11! These gradings can really serve to inspire our other students to keep striving forward in their karate life journey. They have been working hard over the years and we will continue to do so, even harder, over the next few months. The first event for the year is the E.G.K.A.London regional tournament on the 10th MARCH in Chessington.I hope to get some of the students who have never attended a competition to have a go and test their skills and make some new friendships. Last tournament we had a team of around 7, lets try and go for 15!! It;s been a while since I've written here.....what can I say? Life takes over!! In recent events, the England branch of I.O.G.K.F., E.G.K.A. , successfully ran the 2018 European Gasshaku! After missing the 2007 Euro gasshaku in Bournemouth, I was not going to miss this!! I believe it was attended over 5 days by around 400 karateka within the organisation and an open course for other styles of karate on the Wednesday which I don't know much about how that went but as time goes on, I'm sure I will get updates. The instructors were on rotation in the groups, mine being for Nidans (2nd Dan black belts). There were groups for 1st dan, 3rd, 4th, 5th and 6th and above. This is our long awaited G.I.F.T. Martial Arts UK website, I hope you like it! I'll have fun getting used to writing a weekly, sometimes daily, blog. G.I.F.T. M.A. was founded by myself and inspired by my lovely wife, Rose and also inspired by my eldest son Jovan who has a severe learnig disability. We specialise in teaching basic karate skills to individuals with learning or physical disabilties, within the school curriculum, after school clubs and youth clubs and community groups. 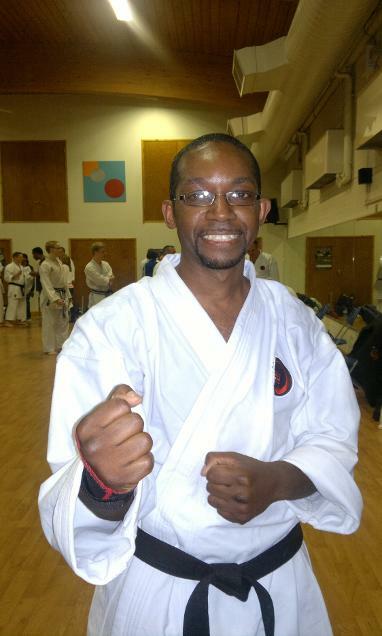 The style of karate that is taught is OKINAWAN GOJU RYU and the chief instructor is Sensei Morio Higaonna 10th Dan.